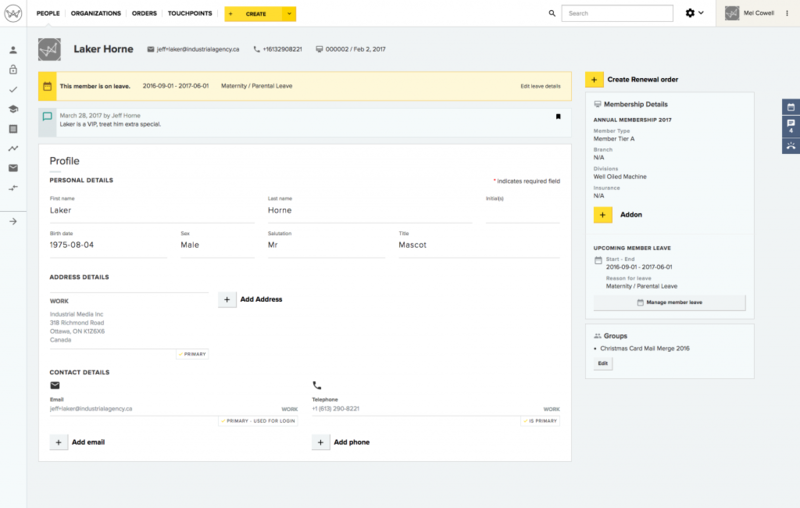 Wicket is a disruptive software solution that is helping member-driven organizations to break free from the shackles of large, monolithic Association Management Software (AMS) and Customer Relationship Management (CRM) systems. Digital technology is evolving at a rapid pace. In such an environment of change, flexibility is critical to success… being locked into a large software application that runs your entire organization is like putting shackles on your wrists. We’re often asked for the story behind Wicket… so here we go. Actually, not that long ago 😉 The idea of Wicket started back in the Fall of 2015. I was running a website design and development agency called Industrial. We had worked closely with one of our clients – a professional sports franchise – to build a user-centric, sleek application that would be used for the annual renewal of their season seat holders. We had built the original application during the Fall of 2014, leading up to the 2015 renewal campaign for the team. It was a challenging project: tight timeline, pressure to deliver for the start of the renewal campaign, tens of millions of dollars in transactions, and integration with a not-so-modern ticketing software application that handled all ticket-related fulfillment. The project was very successful, and helped to increase member retention for the club. It was at this point that a light bulb went off. The concept of season seat holders for a professional sports club was very similiar to membership for our association clients. Why not build off of this to try and help our clients? What were we hearing from clients? At Industrial, we’d worked with non-profit clients to deliver digital solutions for 17 years. During that time, we’d seen a lot of AMS and CRM deployments for organizations of all types and sizes. We’d taken part in the evaluation process with our clients, seeing first hand the sales pitch, watching the implementation process, and the end result. And the sales pitch is great: one software to run your entire organization, with integrated modules that give you all the functionality you need. It sounds amazing. We too fell victim to this sales pitch and helped our clients to choose AMS or CRM systems to meet their needs. Here at CPA, we’ve lived through the five stages of grief with AMS solutions: they over-promise, and under-deliver. The sales pitch is great: one solution to run your entire association. But in practice, before you know it you’ve had to customize the solution, have spent far more than originally planned, and your staff are frustrated by being forced to use modules that don’t really meet their needs. So what’s the problem with AMS software? I wrote a blog post two years ago, called Why you’re right to hate your Association Management Software. At that time, Wicket didn’t exist – but we knew there was a problem that needed to be solved. The non-profit industry has been underserved by technology for too many years. For the past decade-plus, AMS and CRM vendors have been the only solution. There had to be a better way. So what do member-driven organizations need from their database? First and foremost, organizations need a place to store their membership data. This data can take shape in many different ways, and at its simplest it is People and Organizations. Whether your organization represents a group of individual professionals, or company’s within a sector, or constituents within a geographic region, first and foremost you need to store information about the people and organizations, and the relationships between them. Secondly, organizations need a transactional engine as part of their database. It’s one thing to store People and Organizations, but often those entities need to be transformed into Members or Subscribers. And often (but not always), a transaction needs to occur in order to facilitate this transformation. So, your database also needs to be able to complete Transactions, whether those are online credit card processing, receipt of cheques, or pre-authorized payments. Thirdly, it is very important that your database can track your Engagement with your organization. How often does a person login to your website? How many email campaigns have you sent them? How many events have they registered for? How active are they in your community of practice forum? How often do they purchase your publications? 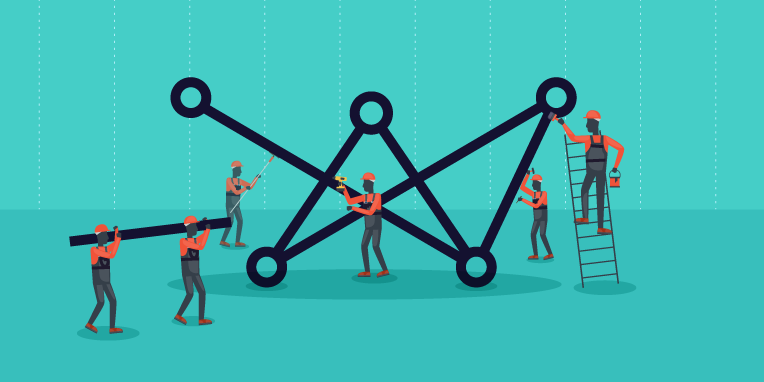 Tracking engagement is key to understanding user behaviour to inform strategic decisions. And finally, organizations need to be able to View, Export, and Report on their data in order to make informed decisions. Data is powerful – and everyone loves to talk about the importance of data – and you need to be able to view your data in a manner that makes sense to you. Conversely, you don’t need your database to do every other function for your organization. What do I mean by that? You’ve decided to build a house, and the first step is to find a good General Contractor that can oversee and manage the project for you. After all, you may not be a contractor (just like you may not be an expert at deploying software for your organization). You find a reputable General Contractor, who has a team that has a great reputation for building the structure of a home: pouring the foundation, building the walls, adding a roof, putting in the windows and doors. The General Contractor can lay a solid foundation for you. That’s your database. It’s the foundation in which all other functions that you need can be built upon, and connected with. So you have the core structure of your home, but you can’t live in it yet. The electricity isn’t setup, there’s no plumbing, no lights, no kitchen cupboards, no flooring, no landscaping. You get the idea. This house isn’t finished yet. You, or your General Contractor, can hire experts at each of those functions. A plumber, an electrician, a carpenter, a landscaper. People who are focused on doing one thing, and doing it very well, with the latest and greatest solutions for their area of specialty. Wouldn’t you rather do the latter? Why would you want your General Contractor to do things for your home that they’re not experts at? AMS and CRM vendors do exactly that. They say they can do it all, but they can’t possible be experts at every area of specialty that your organization needs. The end result is a house…err, I mean software solution.. that’s going to spring a leak in the not-so-distant future. 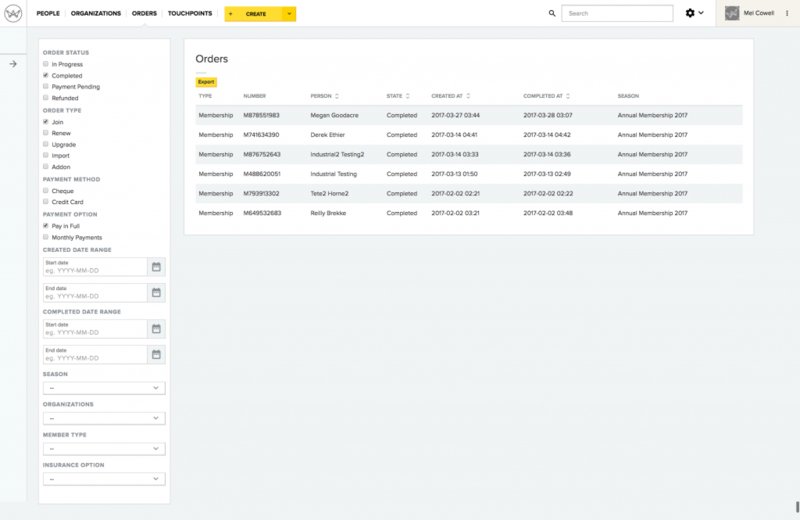 Wicket is built to be the core database for your organization. It will hold your People data, your Organization data, and facilitate transactions for membership and subscriptions. It’s also built for integration. This is accomplished using a software development methodology called “API-first.” API stands for “Application Programming Interface.” In non-technical language, it means that software that is built as an API can easily connect with other software. What does that mean for your organization? In a word: FLEXIBILITY. In a world of constant advancements in digital technology, ensuring your organization has flexibility in its choices is critical. 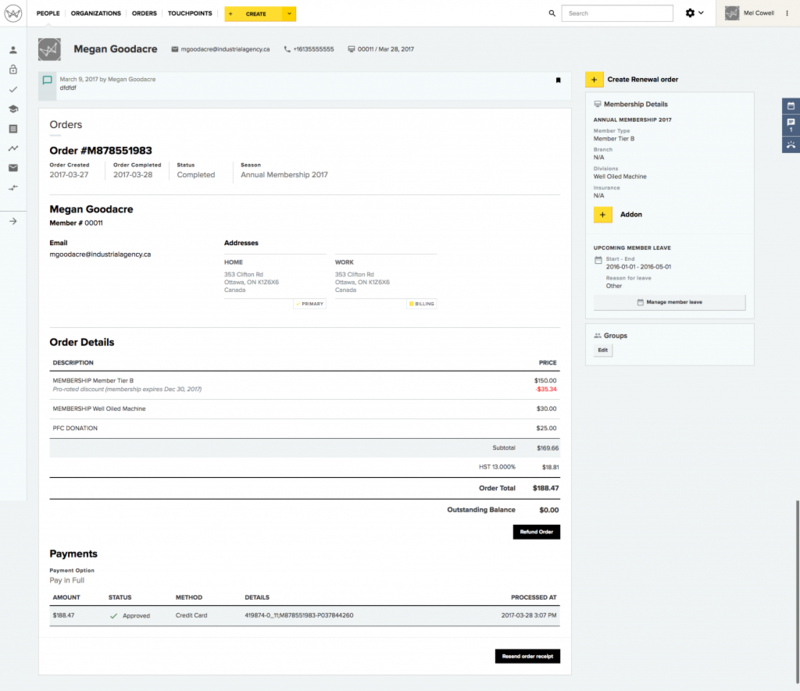 Wicket is focused on core data management, transactions, touchpoints, and data access for reporting. For member-driven organizations, storing Person and Organization data in a structured manager is a must. At its core, that’s what Wicket was built for. For many organizations, membership or subscriptions are a key driver of revenue. As such, Wicket is very focused on transforming people or organizations into members or subscribers. Understanding how engaged your members, subscribers, constituents, or stakeholders are is important. 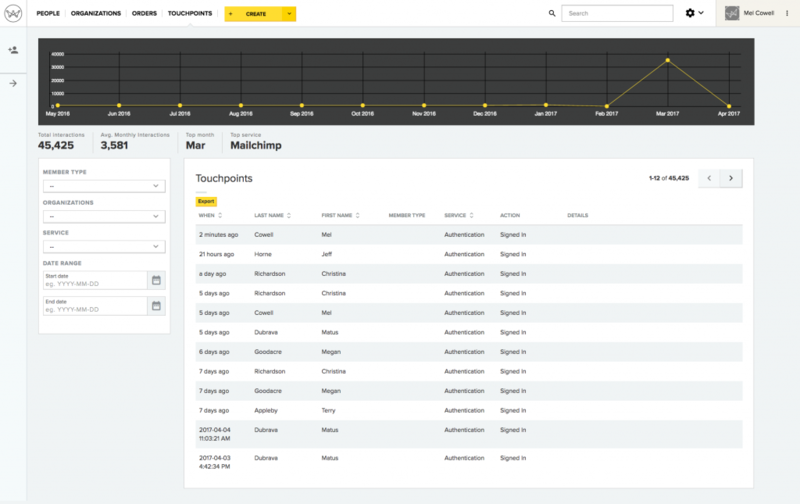 Touchpoints in Wicket allow you to view levels of engagement across demographic and geographic regions. Wicket is built to give you ownership of your data – it’s yours, after all. Viewing, exporting, and reporting are key in order to make smart decisions with your data. We’re often asked where the name “Wicket” came from, and there certainly is a story behind it. 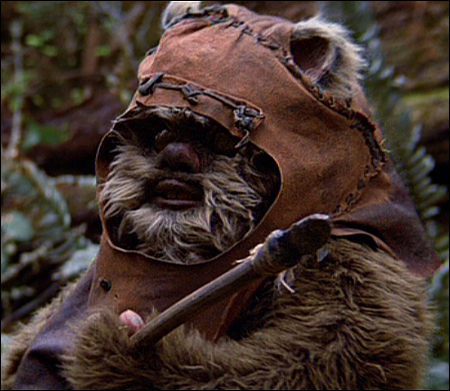 First, if you’re a geek like us, you first associate “Wicket” with the ewok from Return of the Jedi. And while we’re certainly fans of ewok’s (who isn’t, really? ), we can’t claim that this furry friend was the inspiration for the name. The idea for the Wicket platform came from our work in the sports industry. In those early days, we had a vision of building an application targeted at sports teams around the world, and one of the most popular being cricket. And in cricket, there’s a wicket. Lastly, we liked the idea of a wicket as a place to buy tickets. You know, you walk up to the wicket and buy a ticket. While we don’t sell “tickets” with Wicket, we do sell memberships and subscriptions. That’s it. Like most names, the back story is pretty simple. How can you get Wicket for your organization? Wicket is evolving at a rapid pace. As I write this article, we are 16 months into the R&D behind Wicket, and have it in production for an early group of clients. Wicket is being licensed under a Software-as-a-Service (SaaS) model. What does this mean? In a nutshell, it’s hosted in the cloud, you don’t need any hardware or software to use it, it can be accessed anywhere on any device that has an internet connection and a web browser, and you are always running the latest version (no more complex software upgrades). 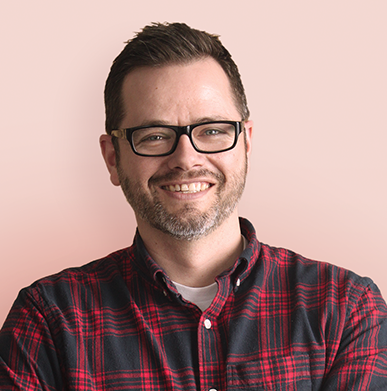 If you’re interested in Wicket, contact me directly at jeff@wicket.io. Stay tuned for more updates on Wicket!